Another good one from Google. 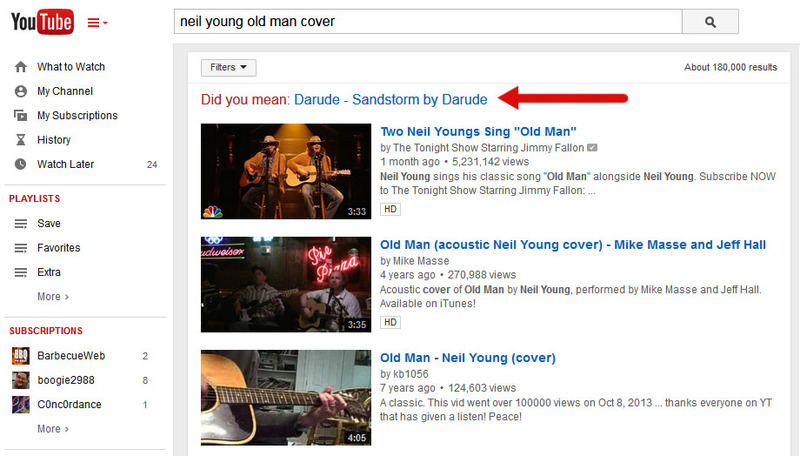 All I wanted to see was some YouTube Videos of Neil Young song covers then boom, Sandstorm by Darude! Although that is a pretty good song too. This reminds me of last year’s April Fools by Google. 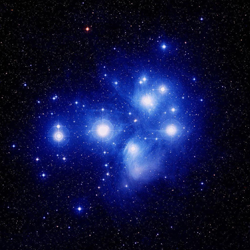 Ads on other planets and moons.